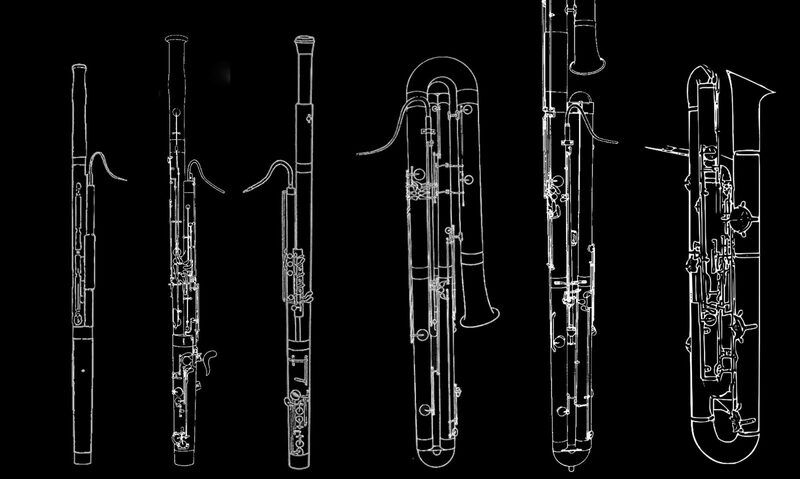 King Bassoon Reeds is now offering GSP for bassoon. 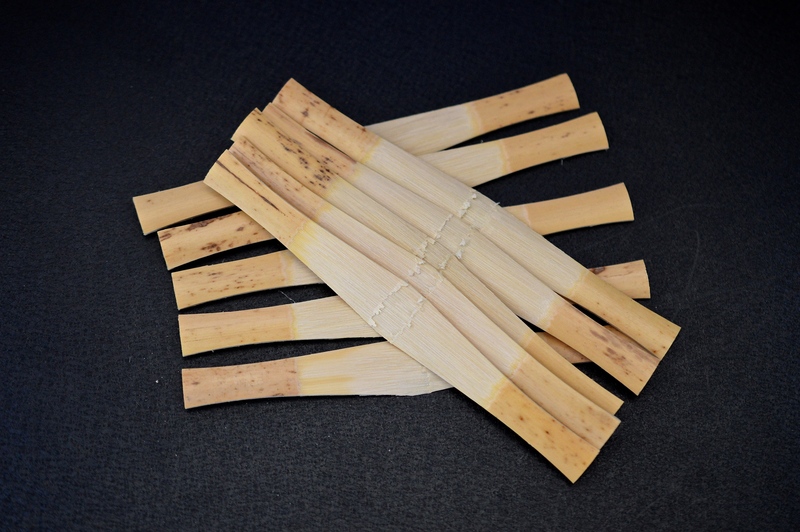 The bassoon gouged, shaped, and profiled cane sells very fast and so is hard to keep supplying, but now with the school year out (less orders) we have more time to process cane. This cane is made using traditional Herzberg measurements and the Herzberg shape. This is all made with California cane which has a medium hard density.